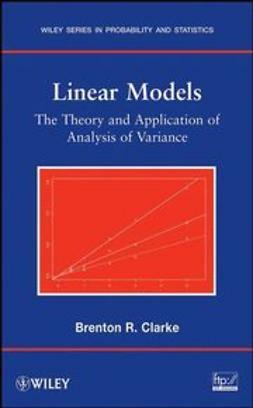 "The obvious enthusiasm of Myers, Montgomery, and Vining and their reliance on their many examples as a major focus of their pedagogy make Generalized Linear Models a joy to read. 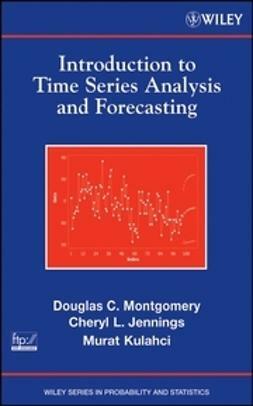 Every statistician working in any area of applied science should buy it and experience the excitement of these new approaches to familiar activities." 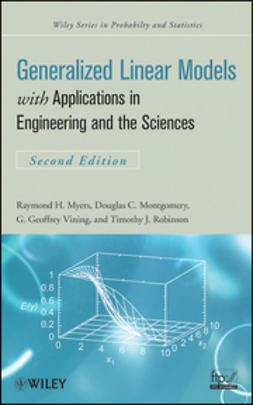 Generalized Linear Models: With Applications in Engineering and the Sciences, Second Edition continues to provide a clear introduction to the theoretical foundations and key applications of generalized linear models (GLMs). 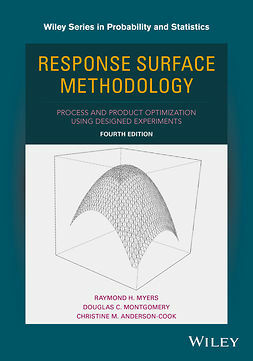 Maintaining the same nontechnical approach as its predecessor, this update has been thoroughly extended to include the latest developments, relevant computational approaches, and modern examples from the fields of engineering and physical sciences. 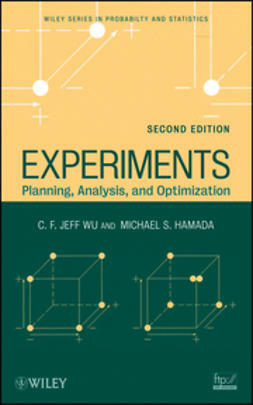 The authors demonstrate the diverse applications of GLMs through numerous examples, from classical applications in the fields of biology and biopharmaceuticals to more modern examples related to engineering and quality assurance. 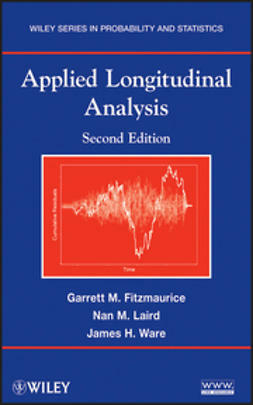 The Second Edition has been designed to demonstrate the growing computational nature of GLMs, as SAS®, Minitab®, JMP®, and R software packages are used throughout the book to demonstrate fitting and analysis of generalized linear models, perform inference, and conduct diagnostic checking. 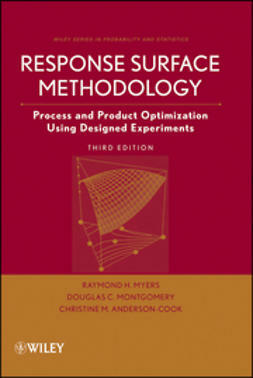 Numerous figures and screen shots illustrating computer output are provided, and a related FTP site houses supplementary material, including computer commands and additional data sets. 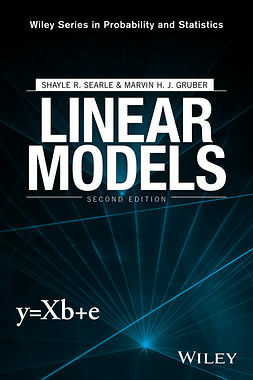 Generalized Linear Models, Second Edition is an excellent book for courses on regression analysis and regression modeling at the upper-undergraduate and graduate level. 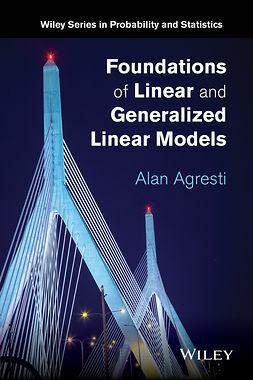 It also serves as a valuable reference for engineers, scientists, and statisticians who must understand and apply GLMs in their work.